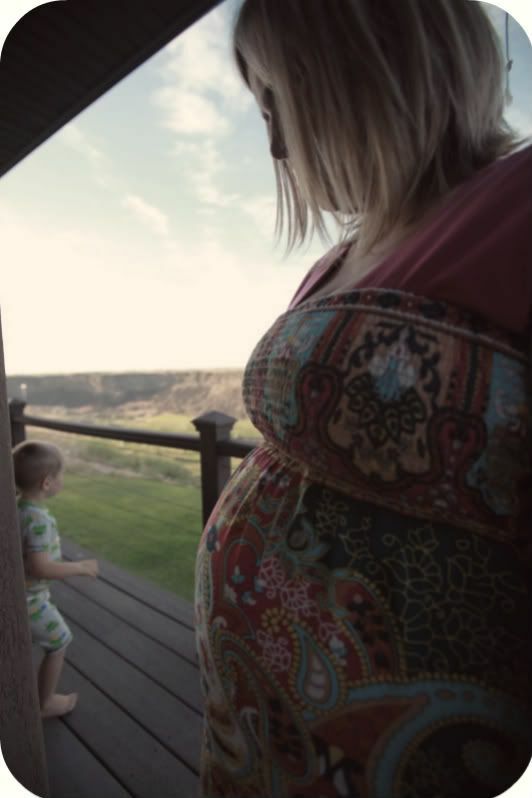 I read this article today about Mormon mommy bloggers. I know, I know, there are bigger problems out there, but there's nothing like feeling a little fire in yer belly. You can chat with me on facebook about it here. p.s. 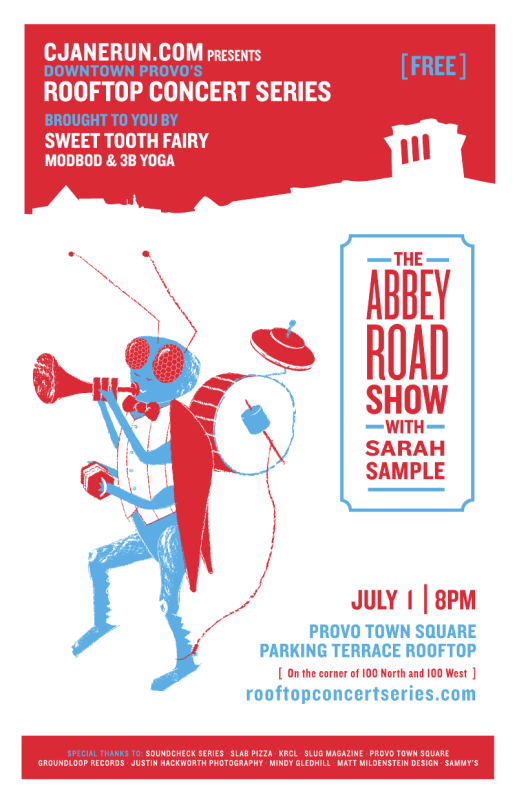 Sarah Sample will be in town this weekend to open for The Abbey Road Show. And warming up the stage is Cherie Call and Sam Payne. Do Mormom mommy bloggers put on such incredible shows? If so, I AM A MORMON MOMMY BLOGGER. And tomorrow on C. Jane I'll answer: What exactly is The Abbey Road show?